58298 • Tamiya Enzo Ferrari • TB-01 • (Radio Controlled Model Archive) • RCScrapyard. 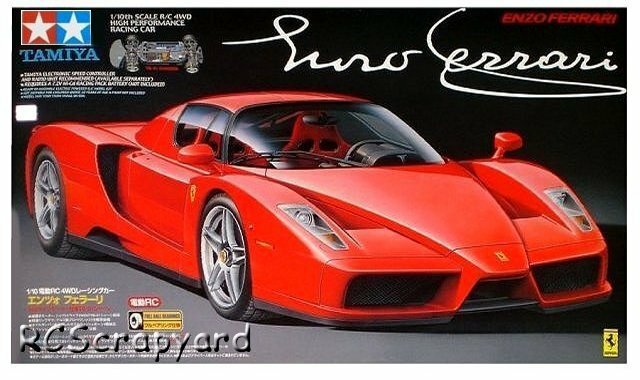 Released by Tamiya on November 12, 2002, this TB-01 Chassis based RC Model is of the seriously stylish Enzo Ferrari, named after the founder of the Ferrari motor company and was released soon after by Tamiya on the budget TT-01 Chassis (#58302). 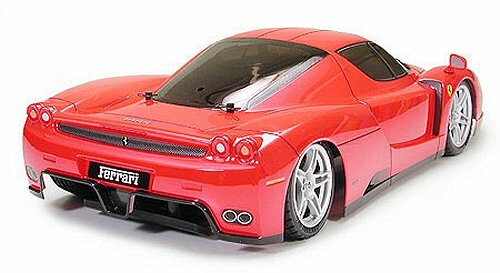 The superbly formed Lexan Body Shell provided in the kit, is a highly detailed representation of the Enzo Ferrari sports car lines. 5 spoke wheels complete the cars realism. 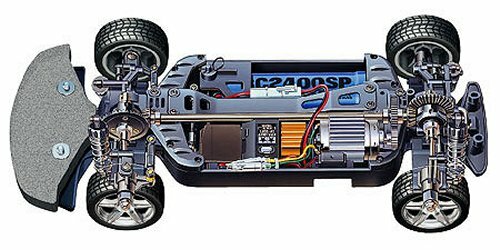 Released in 2000 the TB-01 Chassis lasted only three years before it was superseded by the TB-02 and in that time, eight TB-01 based kits were released and later, in 2009, two XB Truggy models were introduced on a modified TB-01 Chassis. The Chassis was introduced as a mid to high end market option over the TA and successful entry level TL-01. 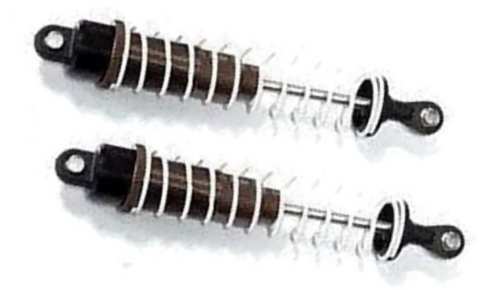 The prop shaft drive on the TB-01 used splines instead of the conventional dog bones type which were prone to wear and become sloppy and inefficient. 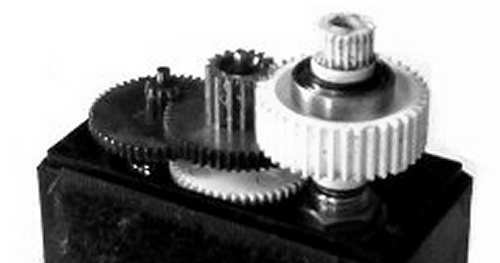 The spline drive was much more solid and wear was minimal. 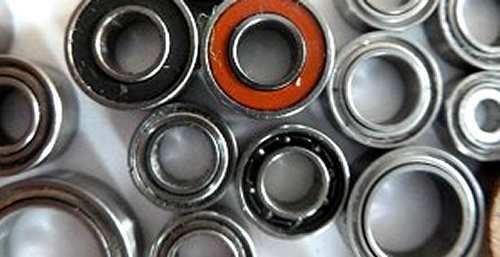 Plastic and sintered brass bush type bearings come as standard with this model, that after a short while, when dust and grit get into them, will abrade the metal drive shafts that spin in them. 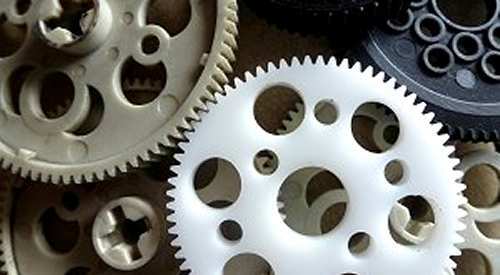 If you are building this kit to race seriously these should be replaced by steel ball bearings. The Bathtub Chassis was well braced and with the Upper frame in place was extremely tough and rigid. Upgraded, with the full set of ball bearings and the stock oil filled shocks this car was a winner. Cornering was smooth and precise and when upgraded with an 11x2 motor acceleration was wild. For a beginner, the kit 540 motor is enough to learn the basics with this model and you will quickly progress, ready for something with a little more punch.